Description: For quick accessibility the Open Top features a trigger guard tension screw and precise hand boning for maximum retention. Reinforced opening allows one-handed holstering. 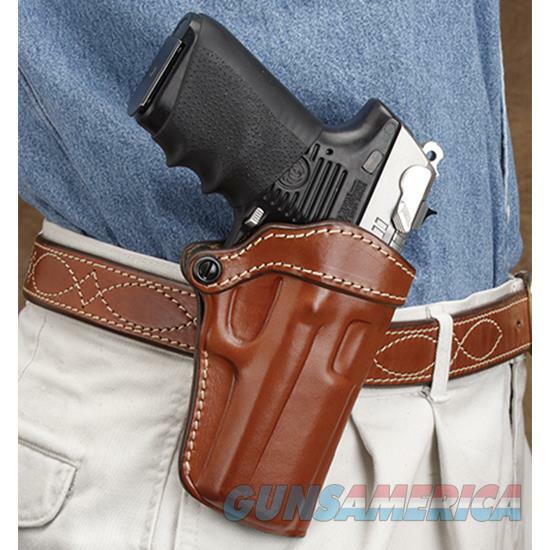 Made from top grain leather and formed to fit your particular firearm. Right hand only.